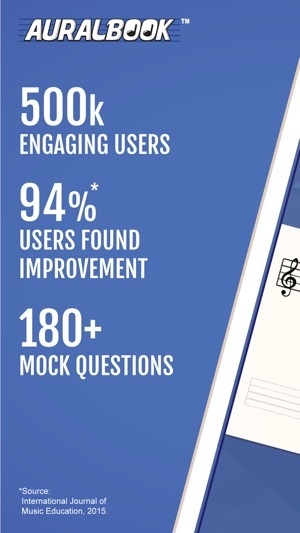 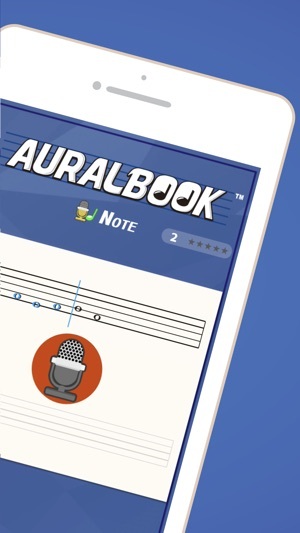 Auralbook is much better and cost-effective than any other virtual aural training products. 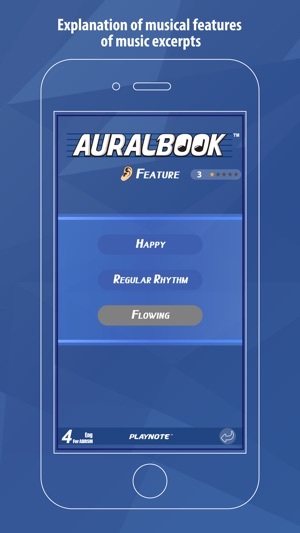 Instead of buying aural training books or CDs, I can use this aural training app to practice from anywhere anytime with great convenience. 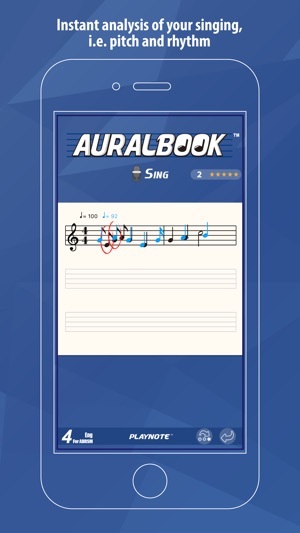 I didn’t get much time to practice aural skills after my music classes, and I started using Auralbook app and now I’m able to easily practice aural at home. 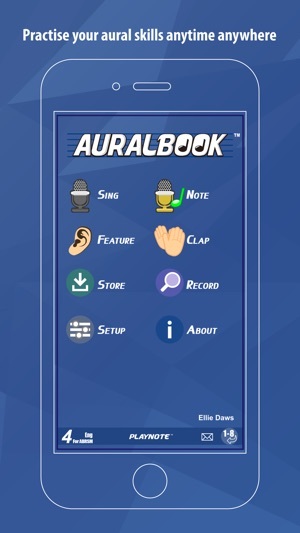 Practicing with this app is much fun and also helped me to improve my skills. 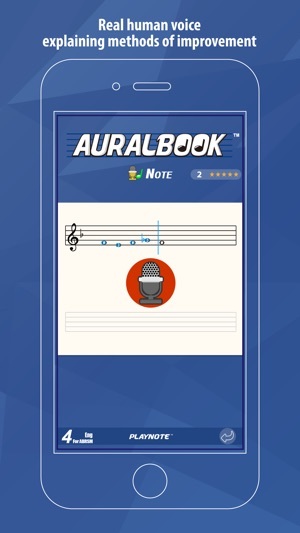 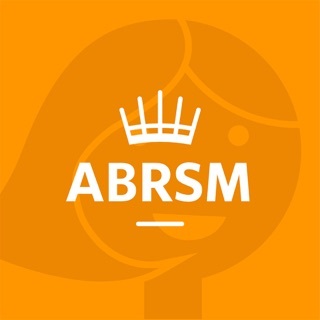 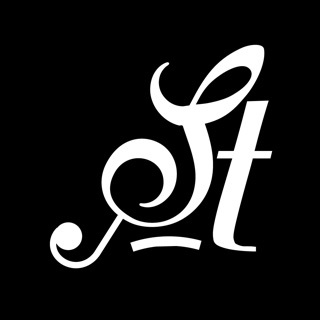 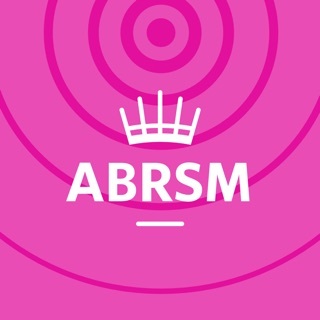 This app is great for learning aural skills in a fun way and prepare for the exam at the same time. It teaches you the in a simple and easy to understand way too.